Korea's influential musicians and music critics critiques the hegemonic characteristic of Korea's popular music industry and the monopoly of mainstream broadcasts, explaining to be a hindrance to a fair competition system and the production of higher quality music. 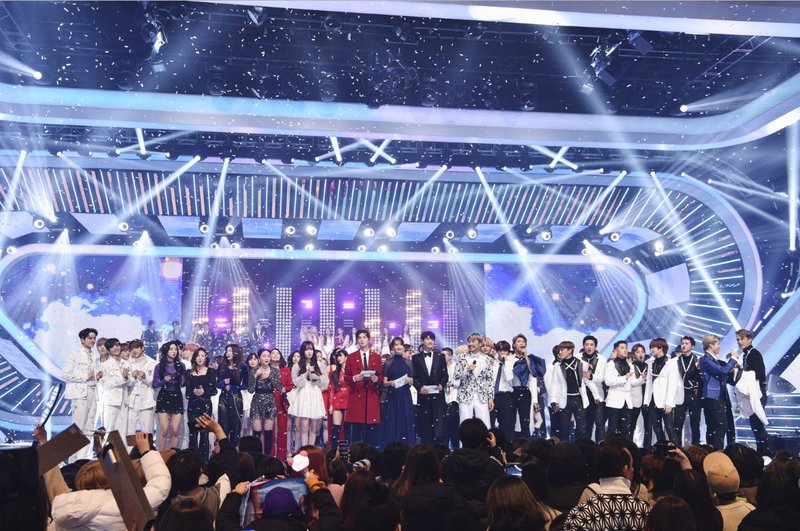 End of the year award ceremonies are ways for artists and idols to give a good show for their fans, and maybe increase their level of exposure on the media, especially as most of these concerts are not only performed in major concert halls and auditoriums but are also broadcast all over the country. However, there is also no other time when Korea's highly discriminatory music industry and the monopoly of the major label production companies within broadcast companies are more clearly apparent than during this season. Despite exponential growth of the K-pop industry, still today in 2019 Korea's popular music is led by the three major music production labels, SM, YG, and JYP, who continue to have both the resources, the influence, and the power to maintain their monopoly. Not only do other smaller label or broadcasts companies suffer, but the artists and the idols of these major companies are also victims nonetheless in almost every sense of the word. Viewed only according to their market value, they are almost no better than commodities, dolls or mere figures in a bigger game where the real players are the big time, big name producers, whereas the stars themselves are left without a voice or a say in both their music or their performance. 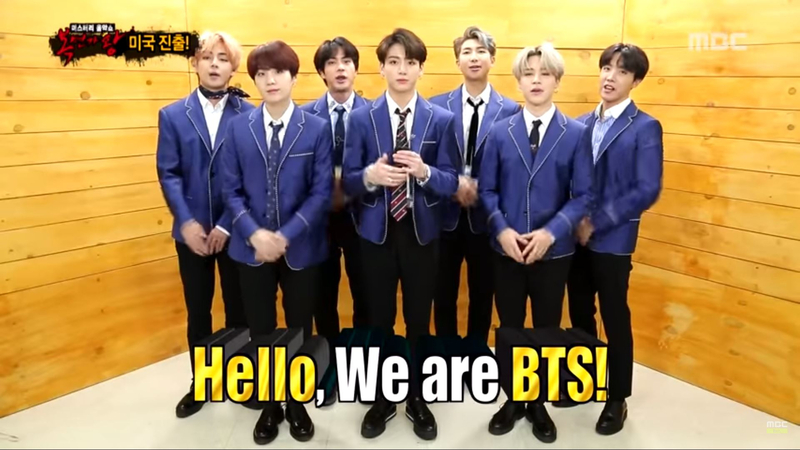 The example of BTS's role during the three main broadcast channels award ceremonies (MBC, KBS, and SBS) reveals the severity of these issues still. 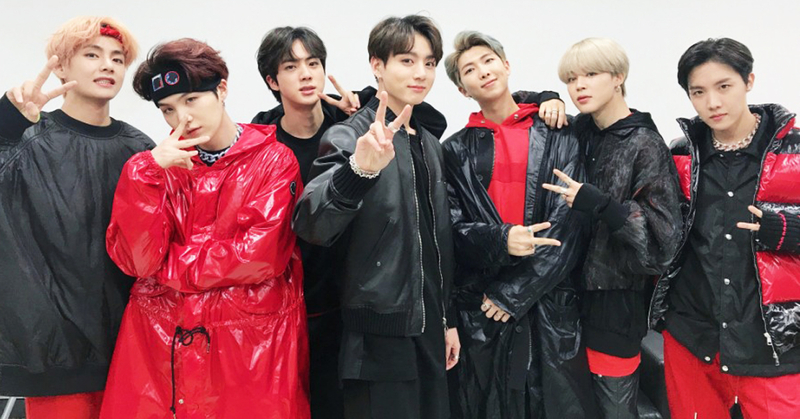 Despite their global name and their massive fandom, BTS did not get the finale performance for any of the three concerts on the main broadcast channels. Instead, when you don't count Kim Yonja's Amor Fati on KBS and H.O.T. 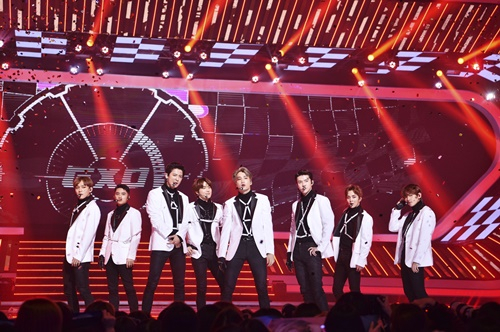 's Light for MBC, the last finale for all three channel concerts was EXO, who's label, SM, can be said to be the eldest brother of the three big name labels. Another sign of such characteristics can be seen in the MC selections. Of the nine celebrities chosen as MCs, four of them were from SM alone. On top of that while BTS was used to promote MBC's US production of Masked Singer, in the same outfit worn during MBC's Gayo Deajejeon, they did not allocate the adequate space or the time for a end-of-the-year-worthy concert during the Gayo Deajejeon. 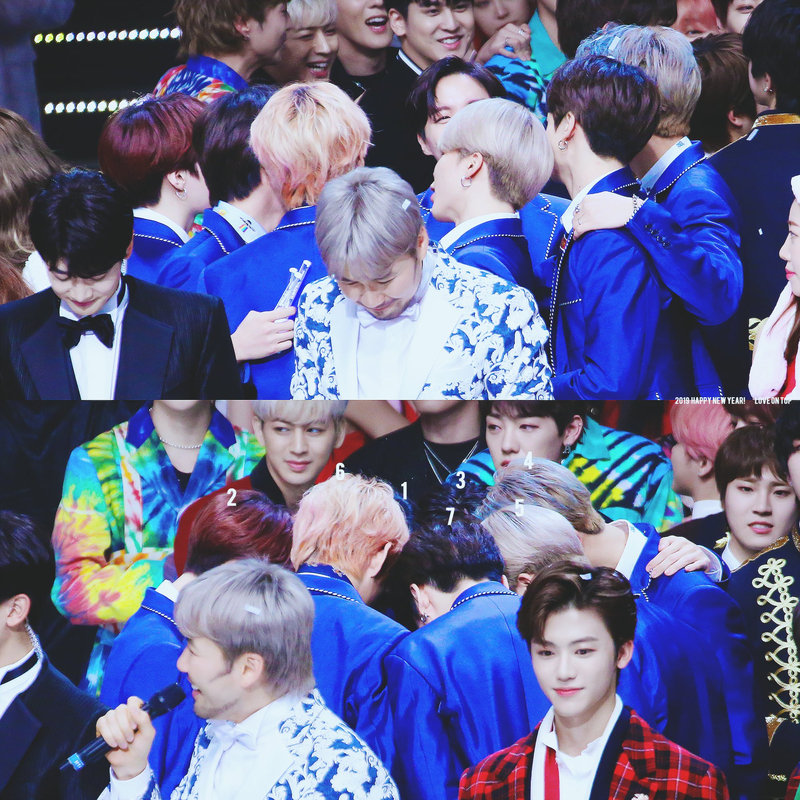 Not only were they given two separate times, clearly as a means to hold the viewers attention for the second half as well as the first half, but MBC divided their times, preventing them from being able to put an adequate performance with an Intro or a dance show. Indeed, BTS was barely given enough time for them to just finish their songs and also given a small back stage no different from the weekly music programs. While utilizing their popularity for their own means, BTS were not given the decent treatment they deserved as the stars with the largest fandom. Those rights and privileges were left for the idols and groups of major label, which had more influence on the broadcast companies. "How then is the music industry different from major corporate firms?" Professor Go Jungmin of Hongik Universitiy's Graduate School of Culture and Arts asks, further adding that "These characteristics of the Korean industry prevents a fair and free competition." "Both label productions and broadcast companies should work towards change," popular music cirtic Kim Yoonha claims. " As the status of K-pop grows worldwide, as members of the K-pop industry, they should truly work to elevate the industry." Chief of Korea Popular Music Research Institute, Gang Hun, also declares that "the problem also lies in artists and singers who have no other interest than success, who do not care whether their fellow artists are receiving discriminatory treatment. That is why we must unite and use our combined strengths to work toward change." A new year has dawned, and the K-pop industry has grown like never before, but will the new year also bring change along with growth? The history of K-pop is not over yet and many fans and onlookers hope that maybe this year growth might ensure some changes.